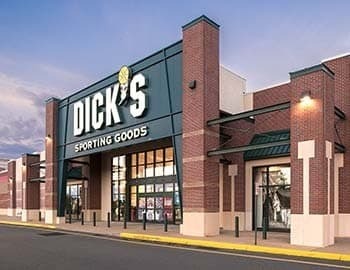 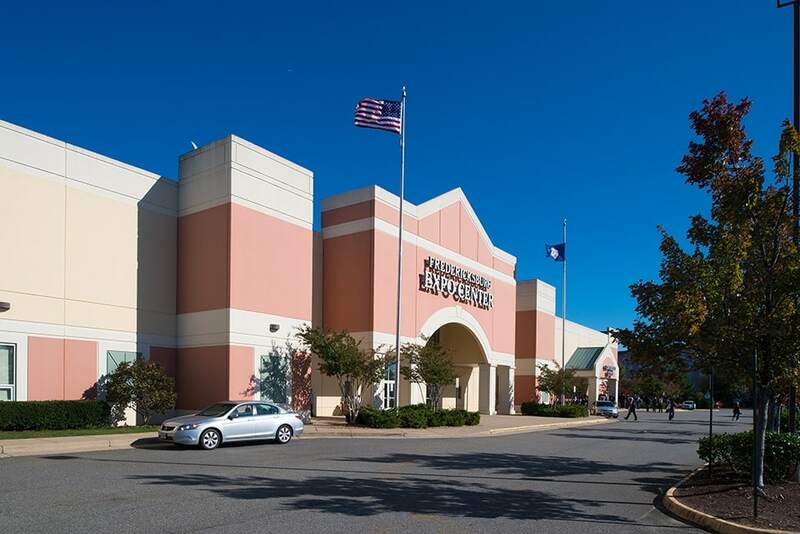 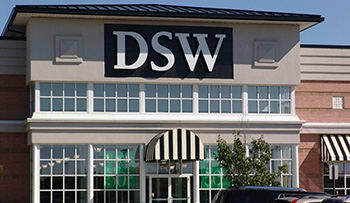 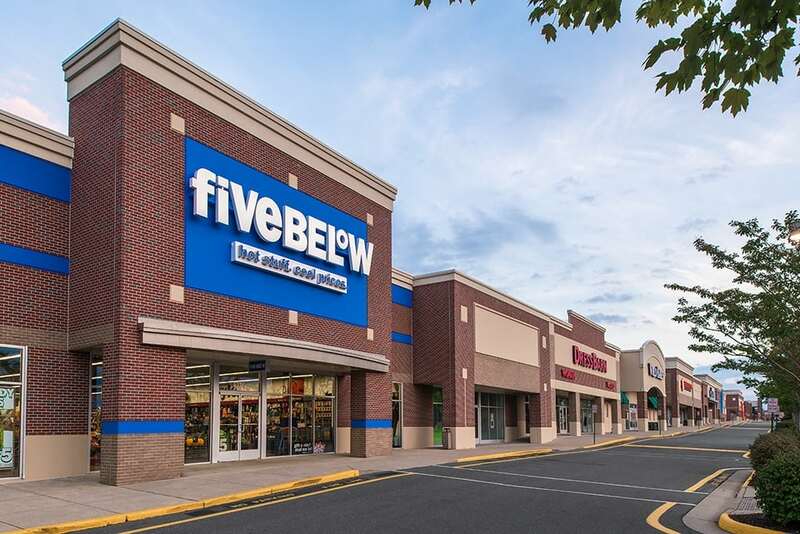 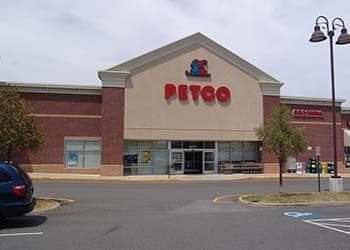 The East Coast’s largest retail power center totaling 2.8 million square feet of shops and restaurants, located in Fredericksburg, VA. 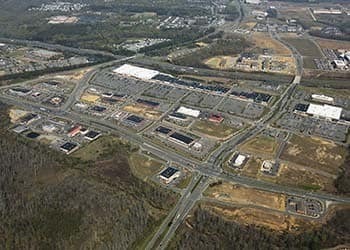 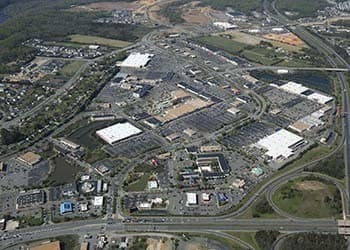 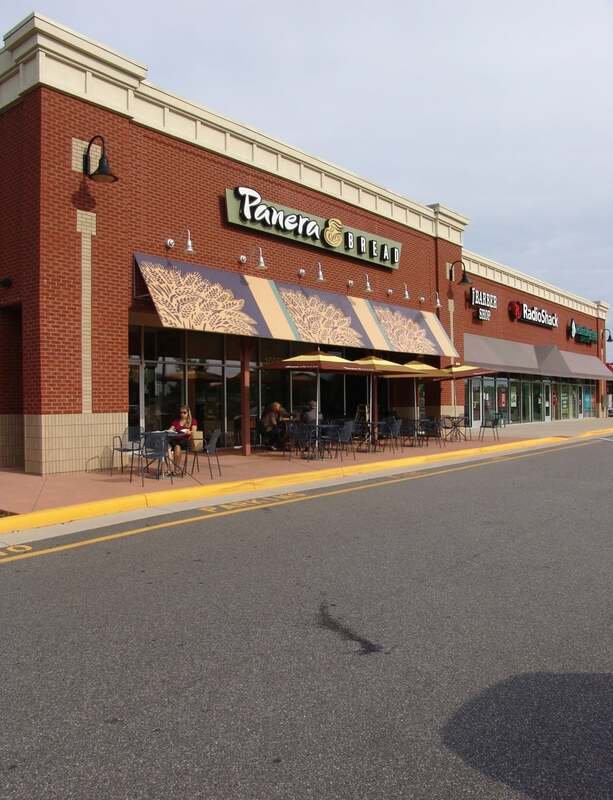 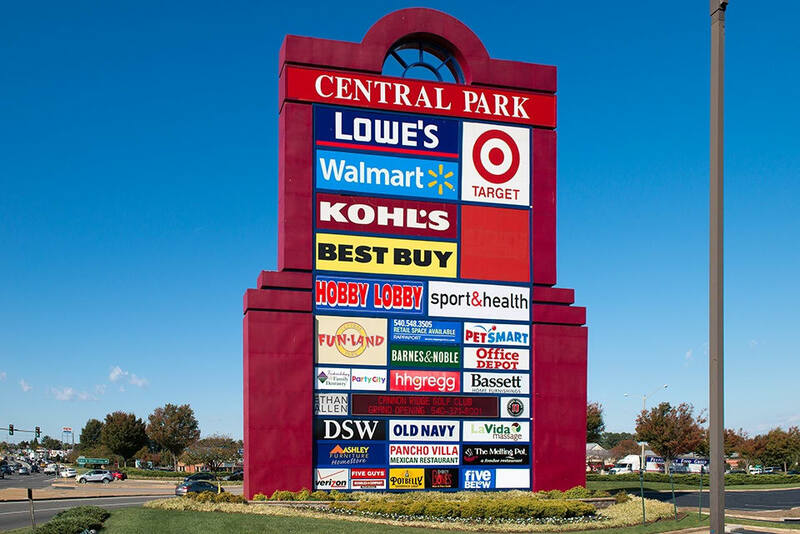 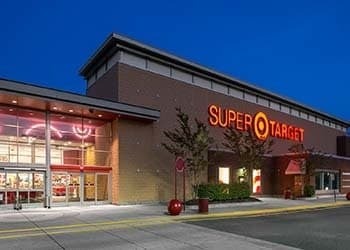 Located in Stafford, VA, Carter’s Crossing features over 34 acres of retail users including anchor tenants such as Target. 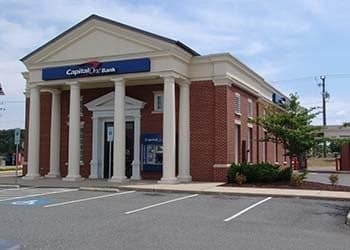 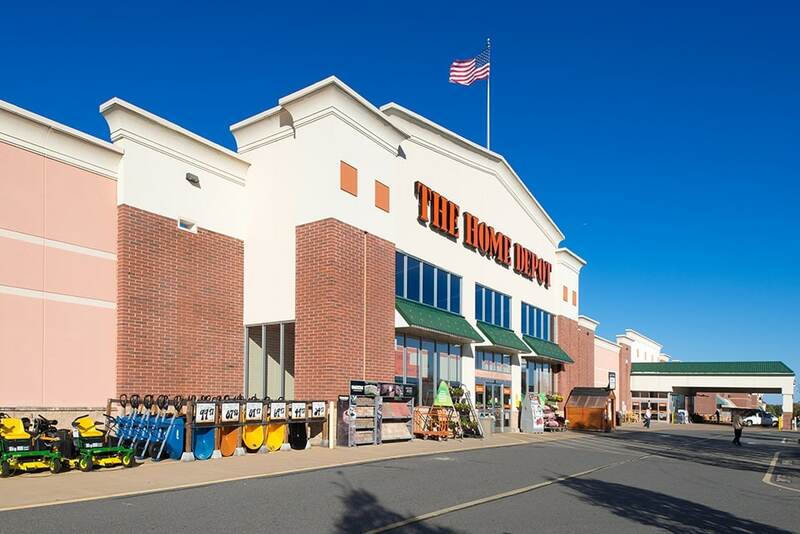 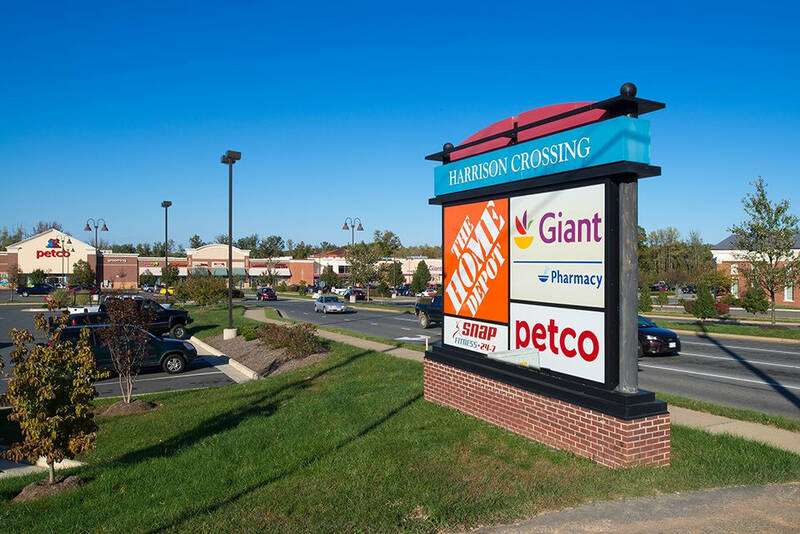 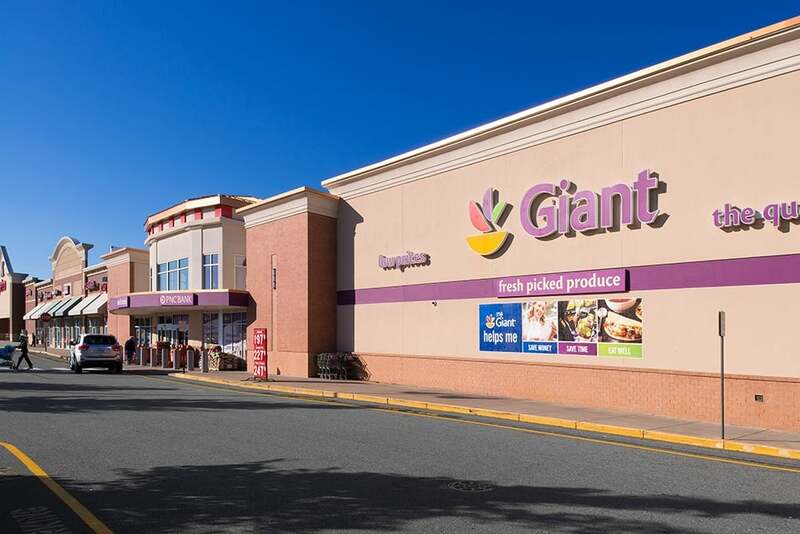 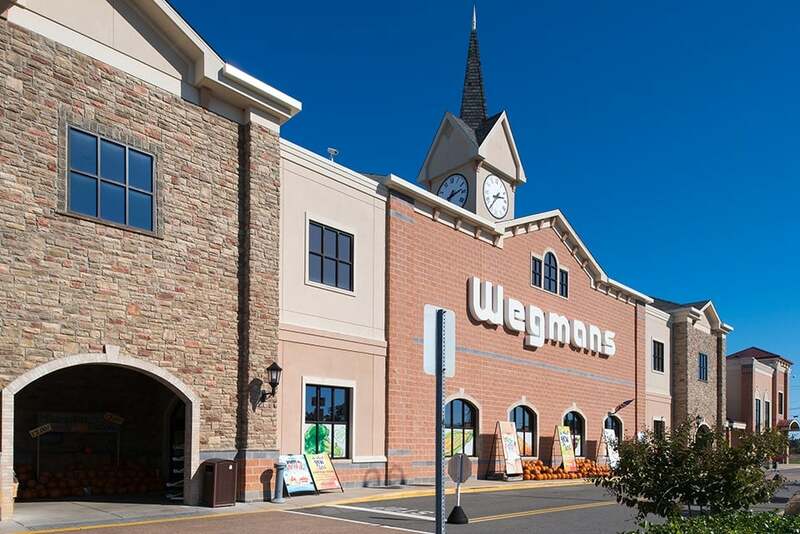 This 70-acre development is located in Spotsylvania, VA and anchored by a Super Giant Food and Home Depot.